The Anuta ATOM deployment at Tata Communications demonstrates the power of a cloud-native and extensible architecture that can deliver closed-loop automation for managed SD-WAN solutions globally. 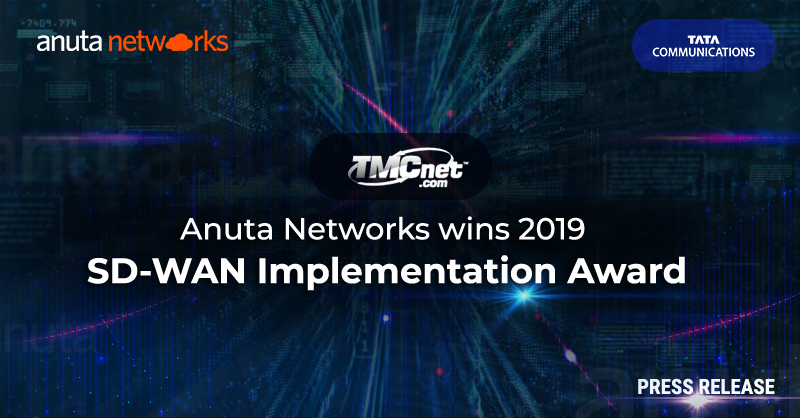 Anuta Networks announced today that TMC, a global, integrated media company, has named Anuta Networks and its ATOM Closed-Loop Network Automation platform a winner of the 2019 SD-WAN Implementation Award. 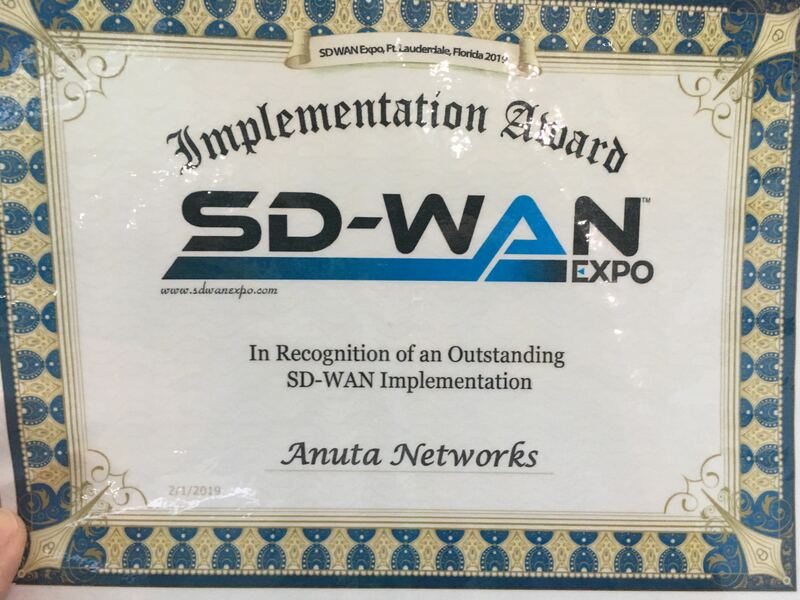 The award is presented by TMC’s INTERNET TELEPHONY magazine at this year’s SD-WAN Expo and recognizes Anuta ATOM’s deployment at Tata Communications (TCL) for automating the managed IZO SD-WAN roll-out to 15,000 CPE devices. Global buyers rely on TMC’s content-driven marketplaces to make purchase decisions and navigate markets. This presents branding, thought leadership and lead generation opportunities for vendors/sellers. For more information about TMC, please visit http://www.tmcnet.com.